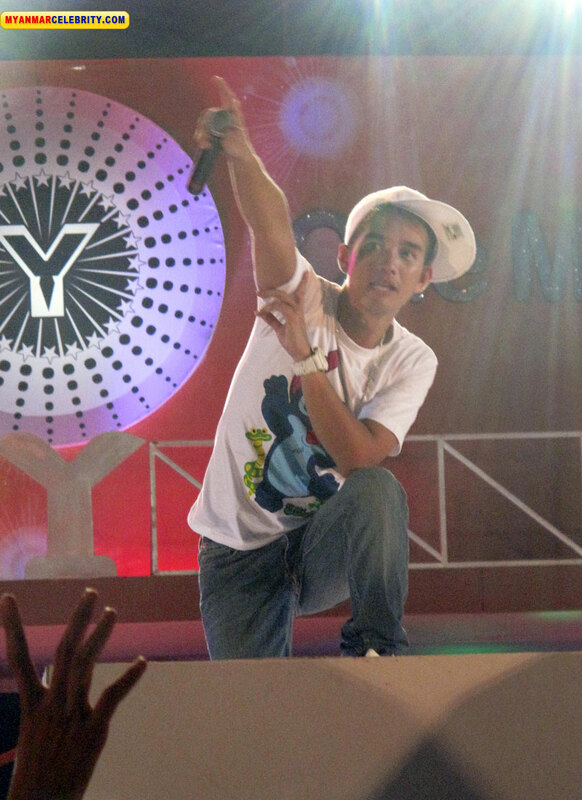 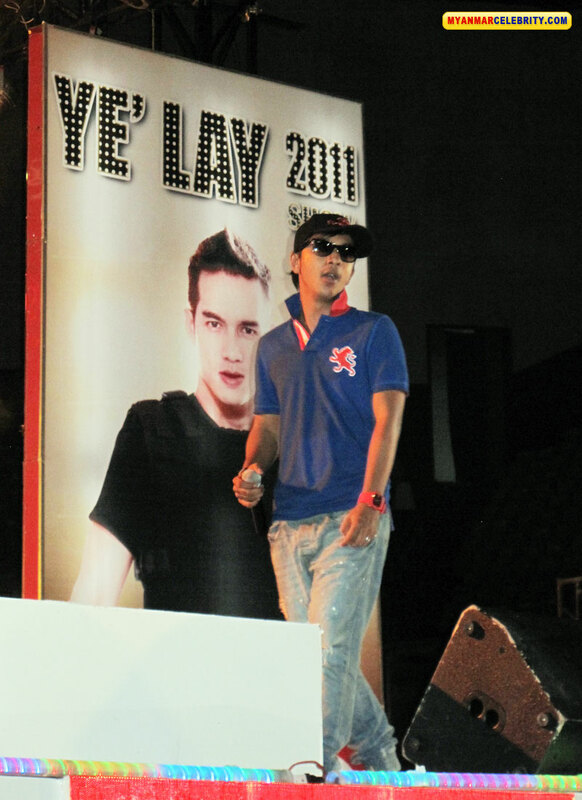 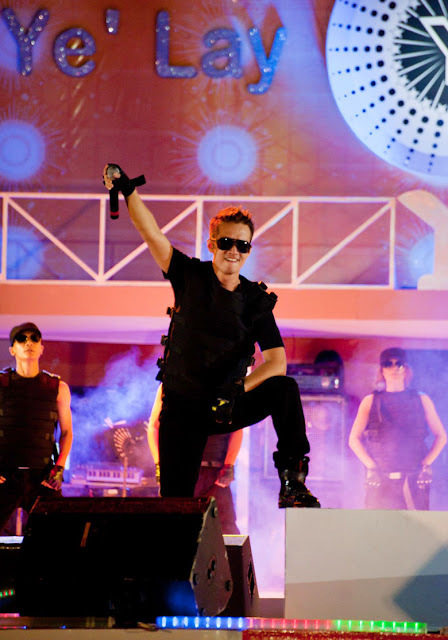 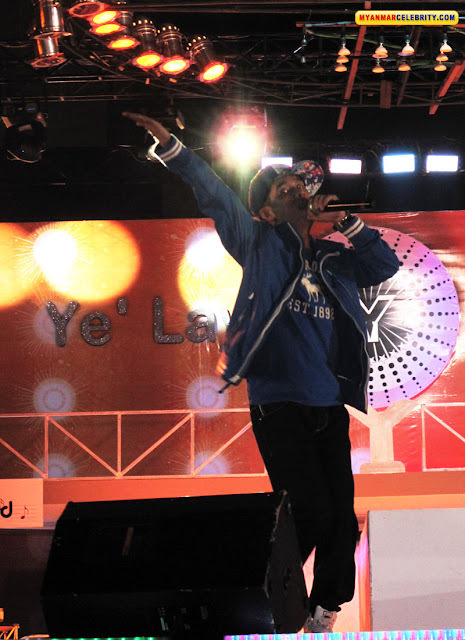 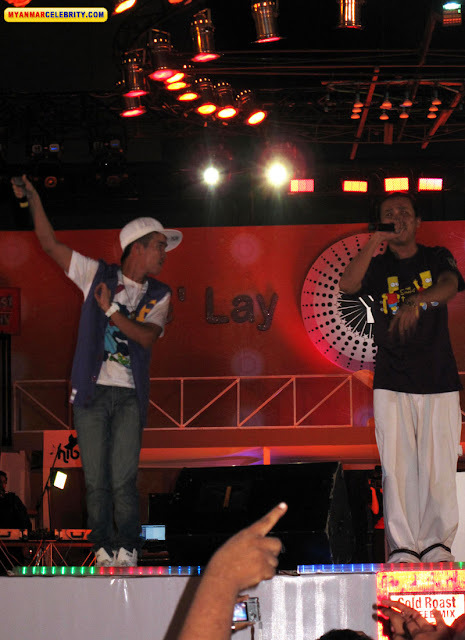 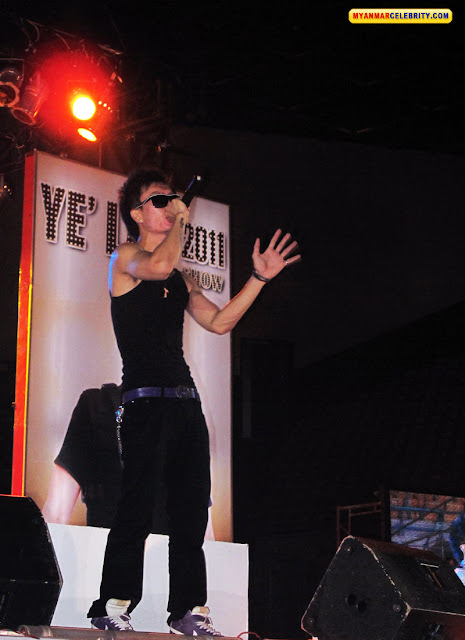 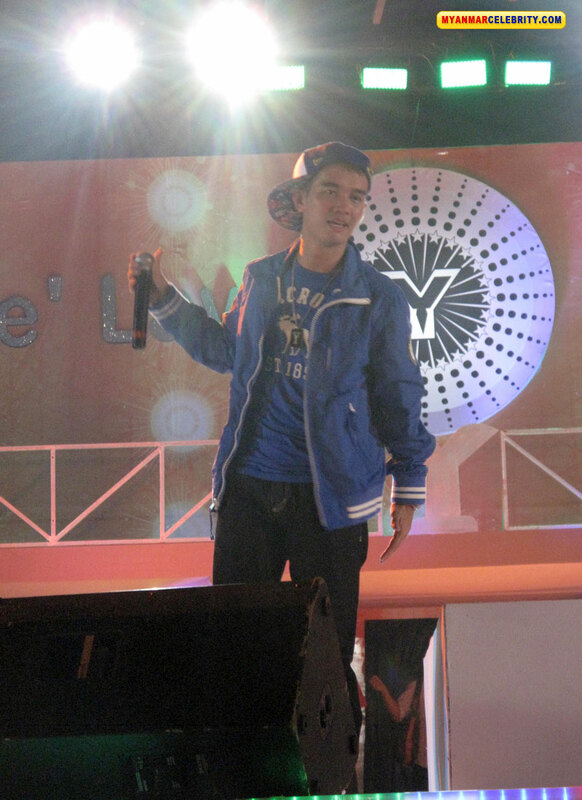 Here are some photos from Ye Lay's One Man Show Live Concert which was held on 4th September 2011 at Thuwunna Indoor Stadium, Yangon. 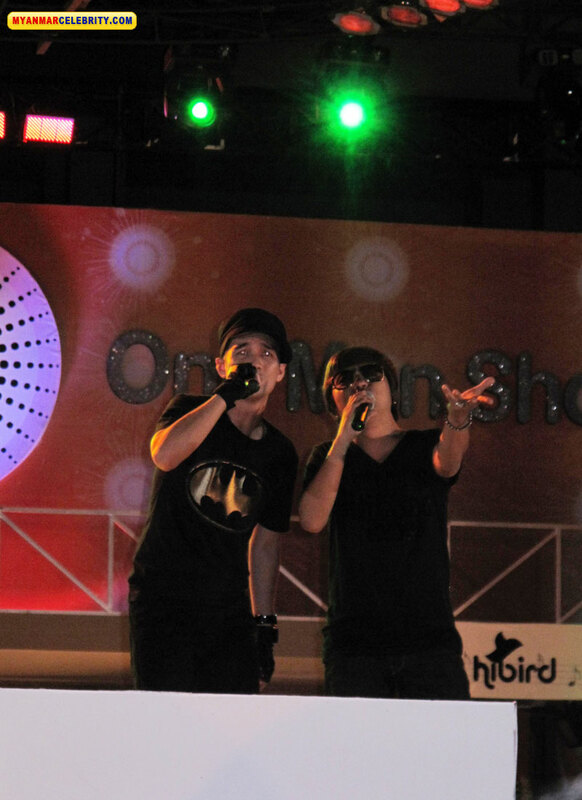 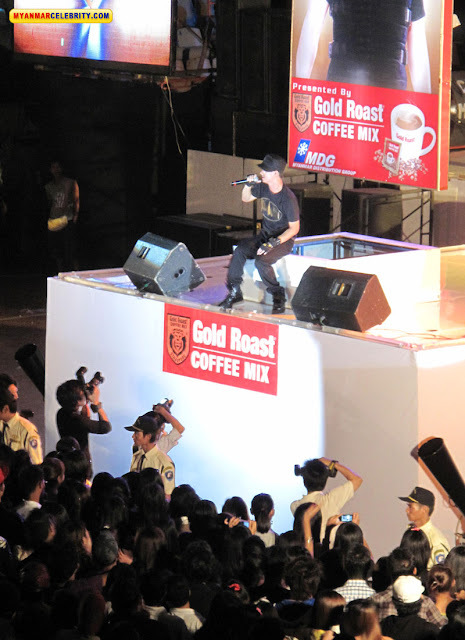 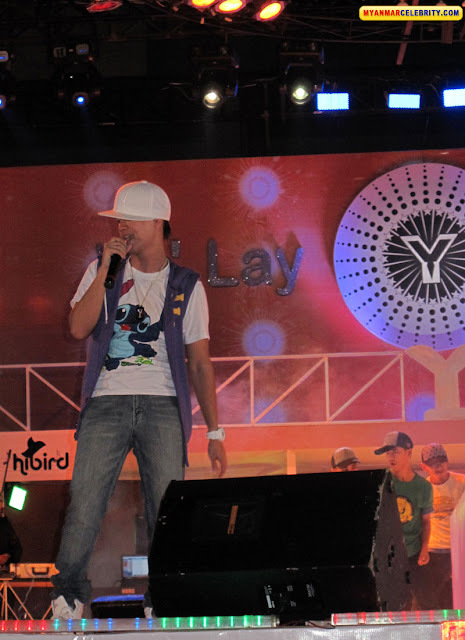 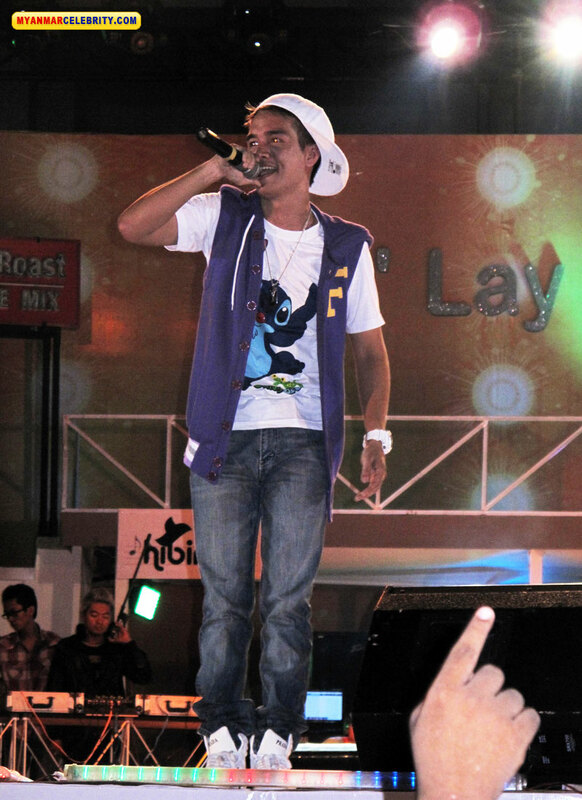 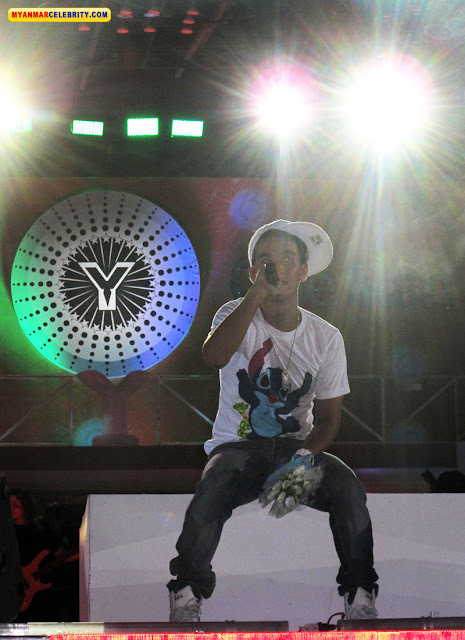 Myanmar popular hip hop singer Ye Lay and his friends performed for this concert together with Hibird Band and DJ Thaw Thaw. 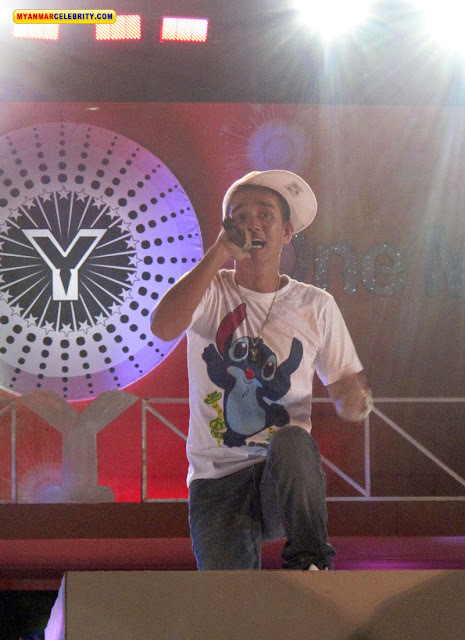 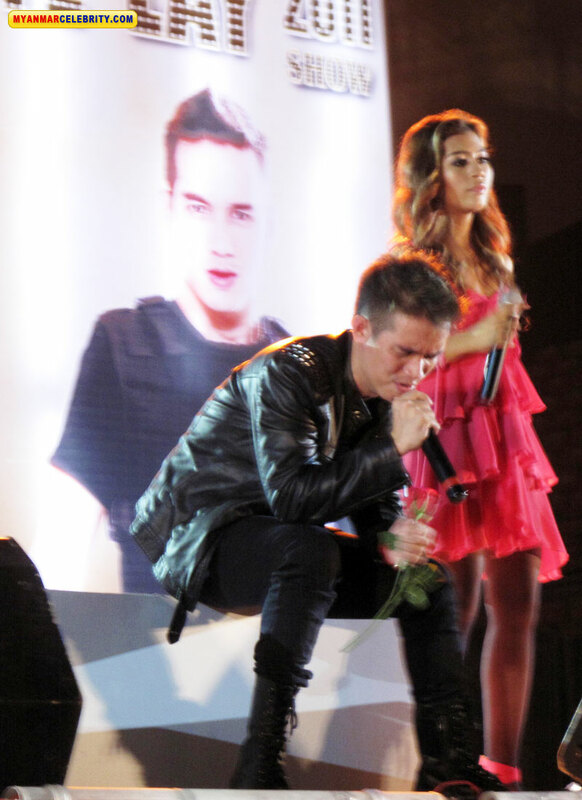 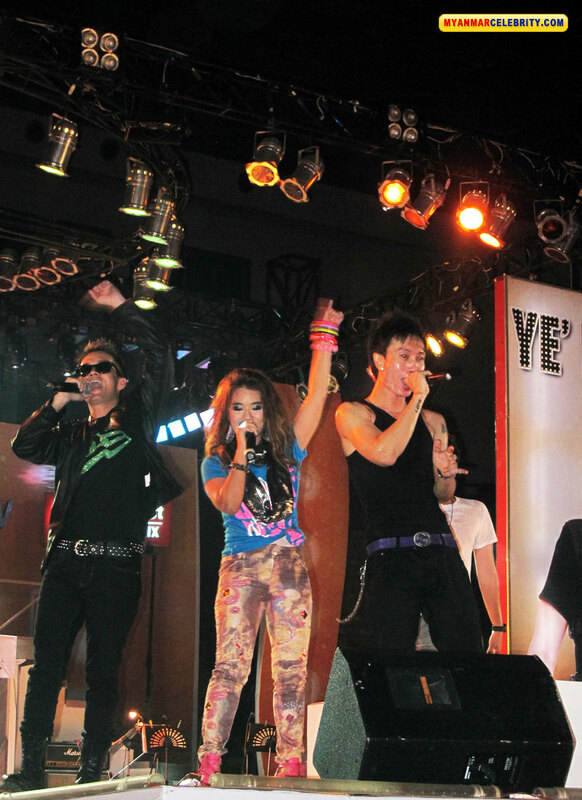 This Show was organized as a fund-raising event for Myanmar Disable Athletes Association.